GlitchCast E57: Best & Worst Movies of 2018, True Detective S3 Review, GOT Teaser & More! 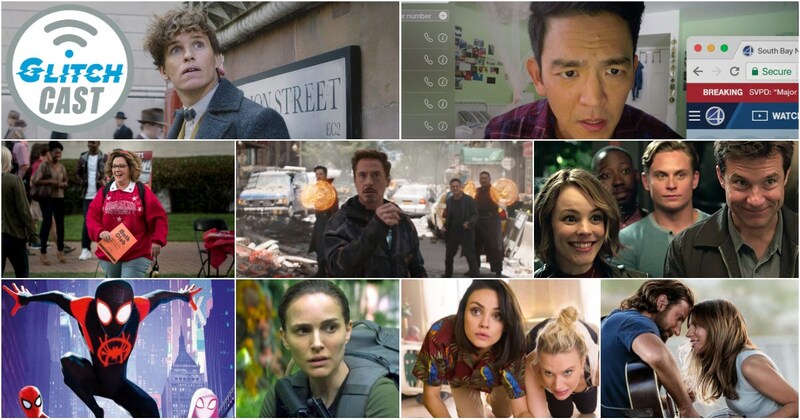 2018 was a year filmed with massive blockbusters years in the making that definitely met expectations (Avengers: Infinity War), but also a year where many films blew us away due to low expectations walking into the theater (Searching). Was it a good year in cinema? A bad year in cinema? From the undeniable kings of 2018 like A Star is Born to the soulless The Happytime Murders, hear us discuss the good, the bad, and the very ugly to help you decide. Bonus: We break down the first two episodes of True Detective, and of course, cover the hottest news and trailers of the week!